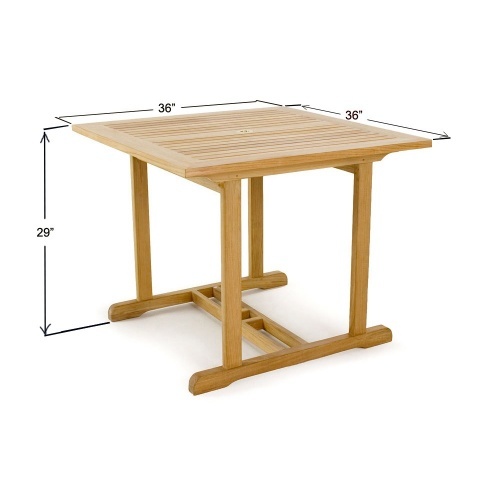 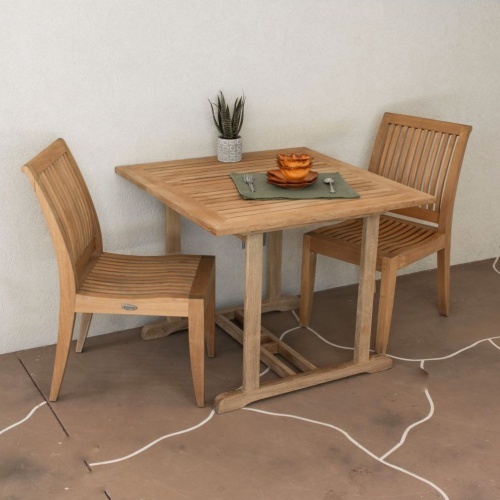 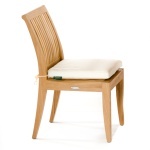 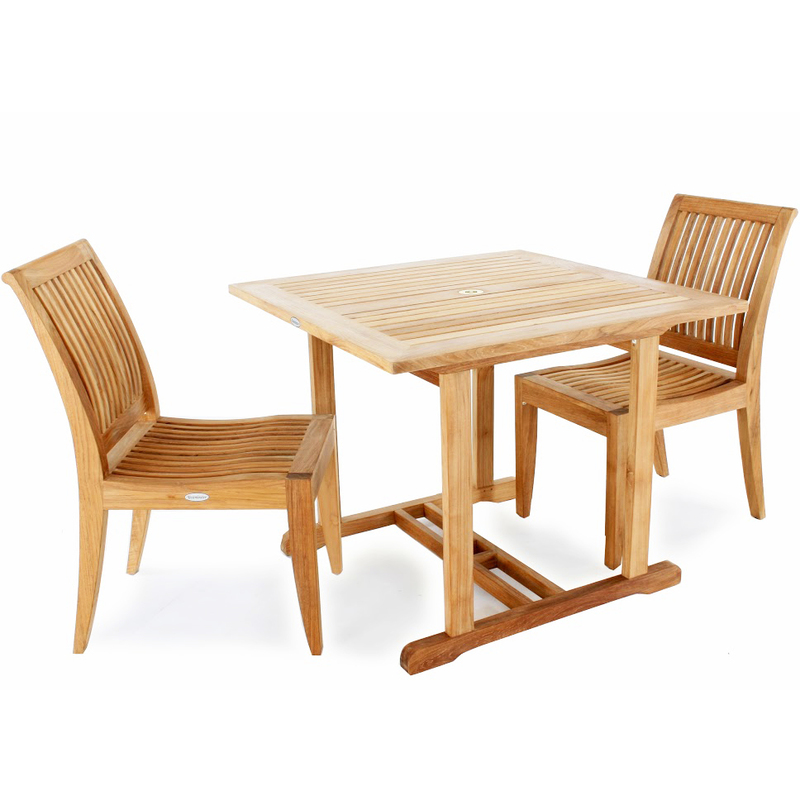 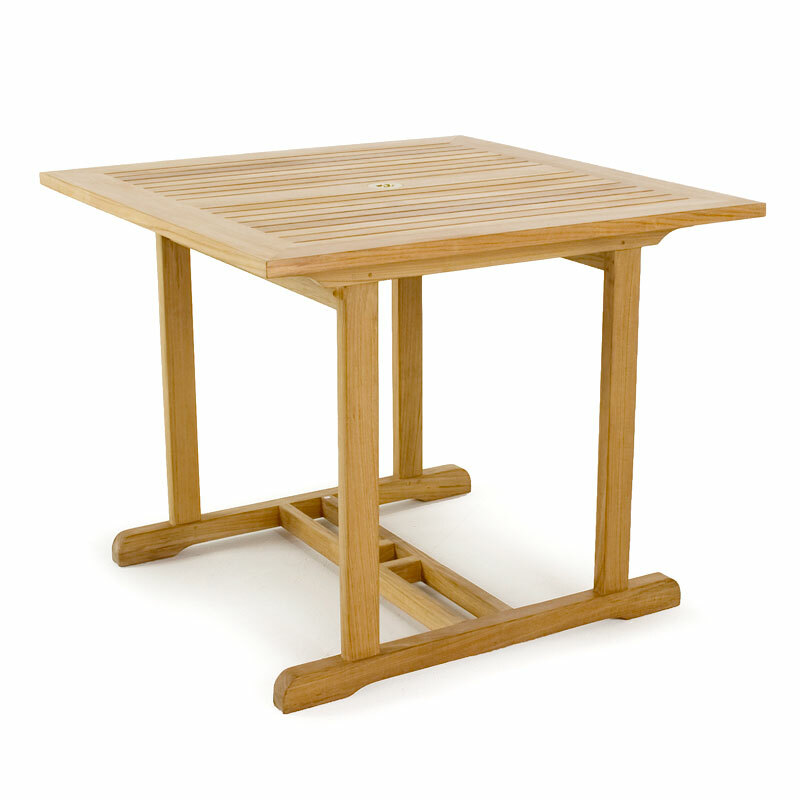 The 3pc Laguna Square Dinette Set consists of 2 Laguna Solid Teak Dining Chairs and one 36 inch Square Teak Wood Bistro Table. 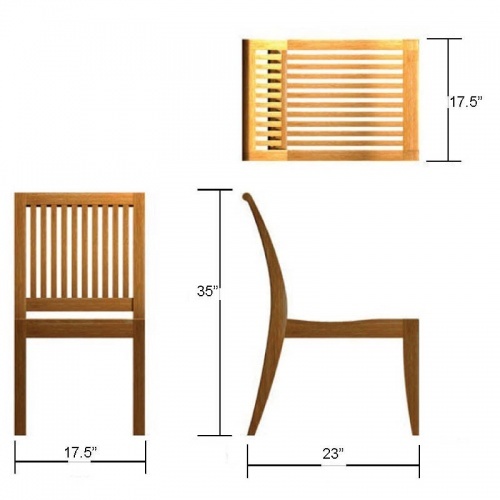 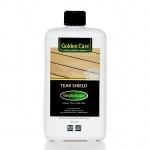 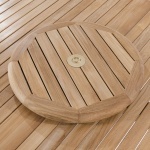 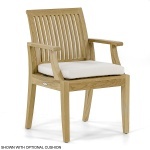 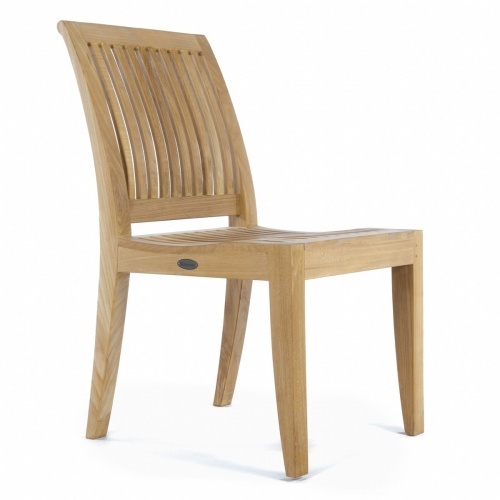 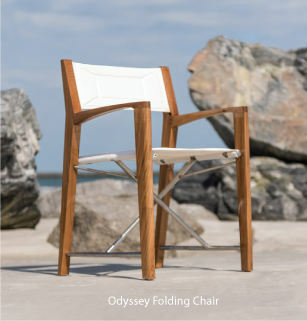 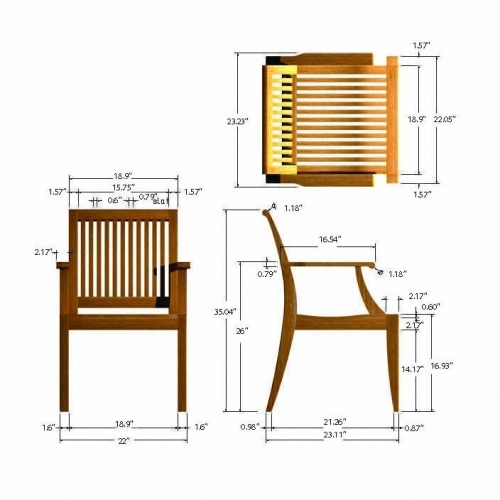 Precision engineered from the finest Grade A, Eco-Friendly, Government Regulated Teak Wood to not only meet your refined expectations for luxury outdoor furniture, but also to ensure extreme durability even in the harshest outdoor conditions. 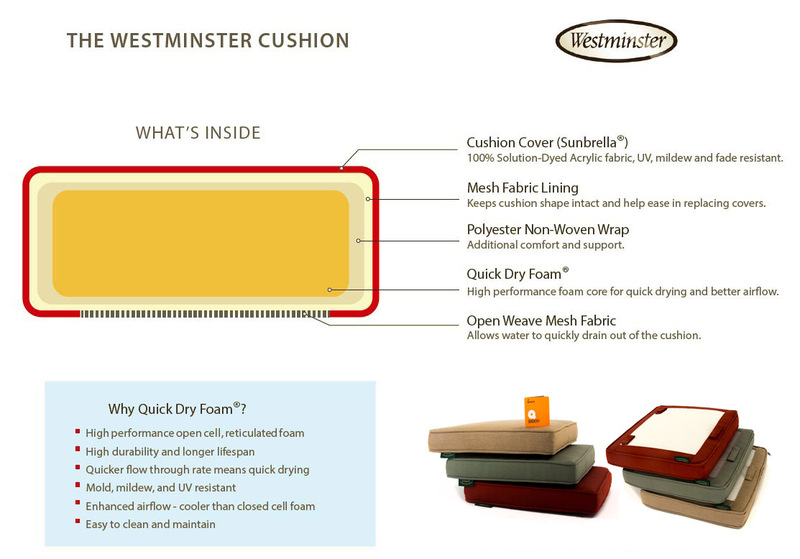 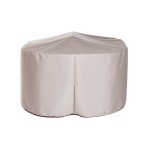 Our Sunbrella Cushion Quality includes Quick Dry Foam w/ Dacron Wrap, machine washable covers made of Premium Sunbrella Fabric and a 5 Year Warranty against fading.